Dallas hosts some seriously thrilling and prestigious sports organizations and events. You can be a part of the excitement by volunteering with the Dallas Sports Commission. 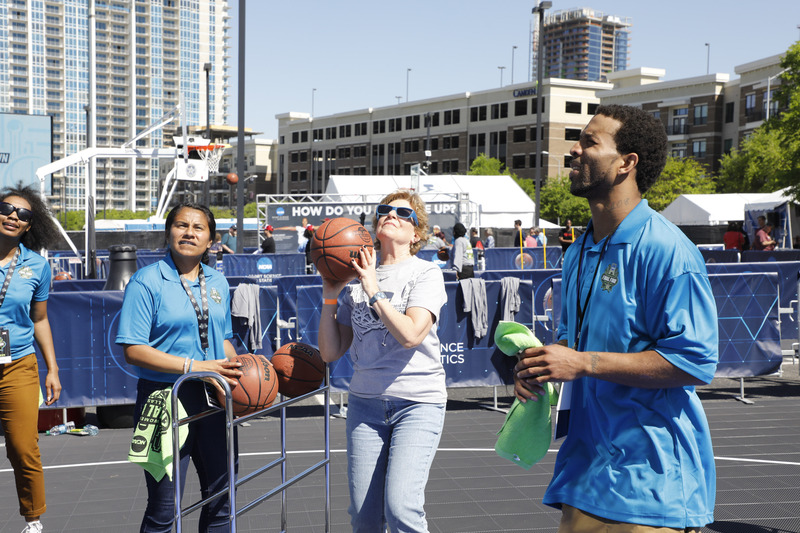 Why Volunteer with the Dallas Sports Commission? The sporting events we host boost the economy and bring in tax dollars, which helps pay for our schools, roads, law enforcement and emergency responders, parks and lakes, as well as support the employment of thousands of Dallas locals. Need help or have a question about volunteering? For more information about volunteering with the Dallas Sports Commission, please contact Stephanie Evans at sevans@dallassports.org. The Dallas Sports Commission does not have employment nor internship opportunities available at this time.